Are you giving your dog your best effort? What if you could walk to the start line with confidence, knowing that your plan and execution will give your dog the timely cues they need to run their very best, every time? What if your dog could run fast and well at a trial, like they do in practice? 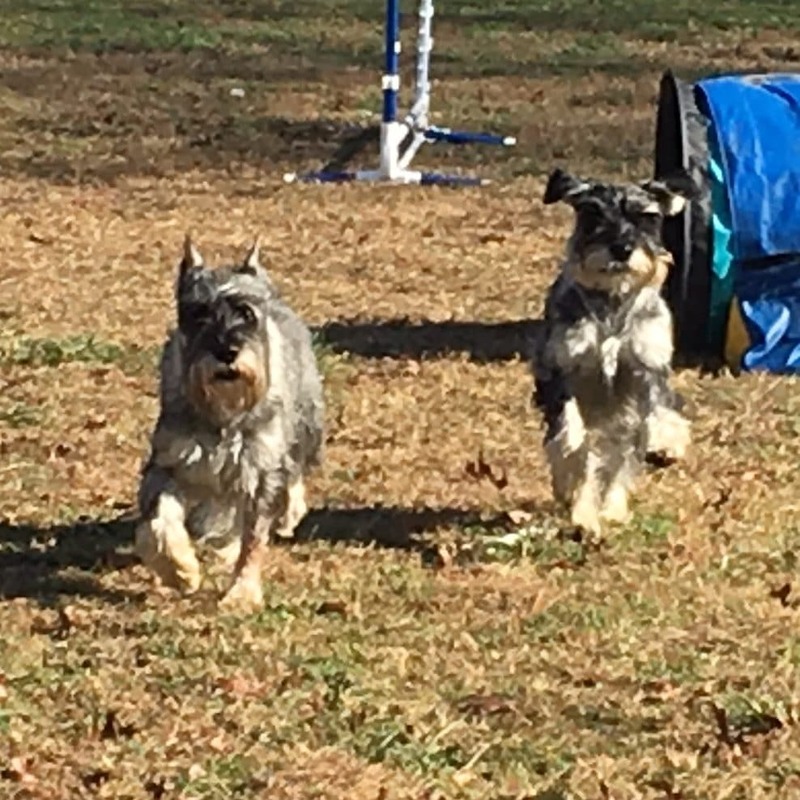 What if you could stop worrying about mistakes and titles and qualifications, and instead start building the relationship and skills you need to bring joy into your agility game? We are dog agility competitors, co-hosts of the Bad Dog Agility Podcast, and the instructors at the Bad Dog Agility Academy. 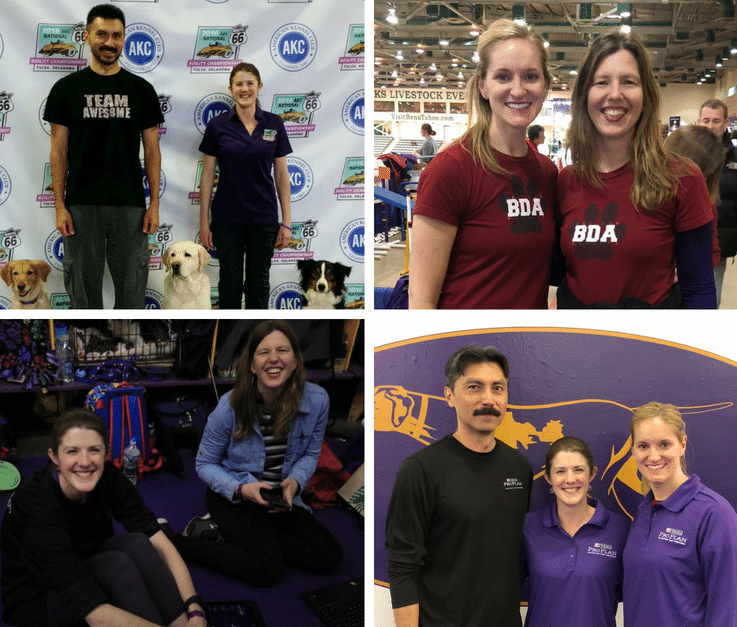 Since starting Bad Dog Agility six years ago, we've answered thousands of emails from people like you sharing their story and looking for a little help. 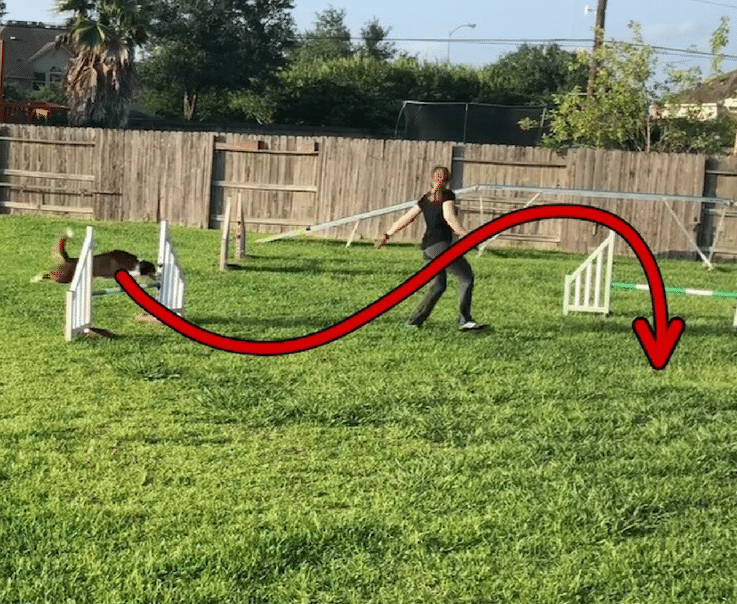 People want to know how to speed up slow dogs, how to get their dogs to hit contacts in trials, how to teach a start line stay, and how to stop their dog from popping out of the weave poles early. They want to understand when they should do a blind cross instead of a front cross and why their dog sometimes spins the wrong way when they rear cross. They want to learn distance skills because they aren't fast runners. They want exercises they can set up in their own backyard. They have dreams and goals like running at their first trial, competing at Westminster, and making it to the Finals of a big event. You have those dreams and goals too. You see people posting photos and videos on Facebook, celebrating their titles and ribbons. You want to post those kinds of photos and videos more often than you do. You want to show off your dog to your non-dog friends and you'd like to earn the respect of your agility peers. You want to compete at championship events and run in a televised final someday. Something is holding you back but it's not always just one thing. Sometimes it's a bar down, sometimes a botched weave entry, sometimes a missed contact. Spoiler alert: she doesn't hit the yellow. We've been there. In 2007, Esteban and his rottweiler Sammie finished top five among her breed and earned an invite to the American Kennel Club (AKC) Agility Invitational. Sammie won the first of four rounds in 24", and Esteban was excited and happy. But in round two, a late front cross pushed Sammie off course and eliminated them from Finals contention. It was a long, quiet 1500 mile drive home. He spent the next year preparing for the same event. He read books, watched videos, went to seminars, trained at a weekly class and asked questions of everyone he met. Ultimately, he focused on adding and improving rear crosses to his handling, and he used that to power Sammie into the 2008 AKC Invitational Finals televised on Animal Planet. The rottweiler finished 3rd in the closest Finals ever, where the top 4 dogs finished within half a second of each other. Every run that weekend was the expression of a special relationship between person and dog that grew over 8 years, forged in the fire of agility competition. What did dog agility (and Esteban) look like 10 years ago? Years later, Esteban sharpened his mental game so that poor performances didn't affect him in a negative way. Failures became informative and helped drive his training, which became solution-focused. How you deal with failure separates the great agility competitor from the average one. A challenging course is not a predictor of failure—it's an opportunity for performance, enjoyment, and growth. We want you to look at any course and know that you can run it in a way that brings out the best in your dog and yourself. Everyone has the same doubts and faces the same training challenges, but not everyone looks for solutions. The average competitor settles for comfort. They tell themselves they're okay with the occasional qualifying run or the rare ribbon. 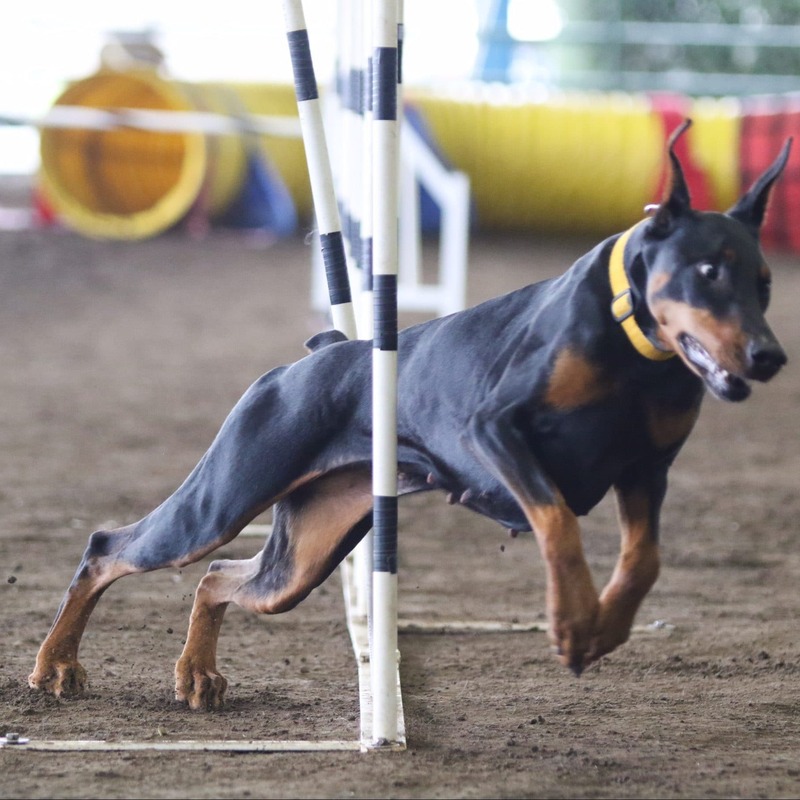 How can you avoid settling in dog agility? 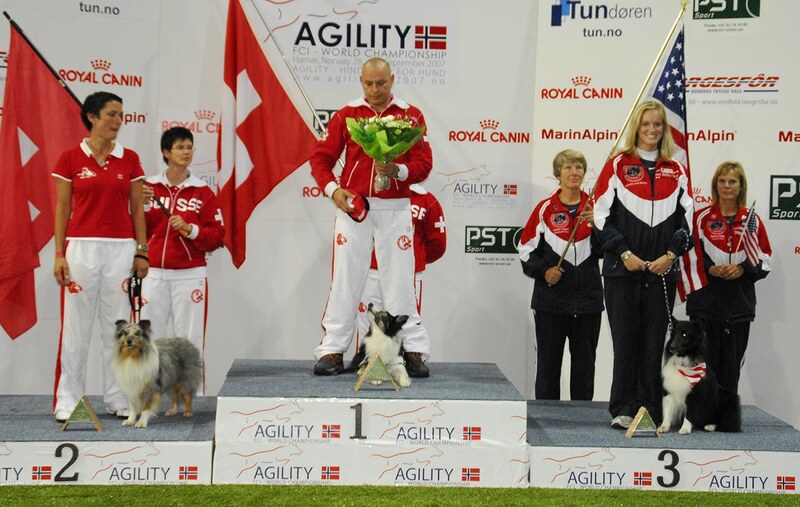 In 2006, Jennifer captured the overall individual silver medal at the FCI Agility World Championship in Switzerland with her sheltie Guess. She followed that up with the overall individual bronze the following year in Norway. After winning big on the world stage, Jennifer didn't settle. She continued to study, learn, and teach agility to others. Each dog she trained and ran taught her something new. Fast forward to 2018, when the internet and social media has led to an explosion of agility information, online courses, and tough competition. Jennifer is even better today. In the past 9 months, Jennifer has won the USDAA Cynosport 16" Steeplechase, the AKC 16" National Championship, the Westminster 16" Championship, the Purina Pro Plan Incredible Dog Challenge, medaled at the World Agility Open, and earned an automatic spot on the FCI/AKC Agility World Championship team. Do you need to be a full-time competitor and instructor to have success like this? No, but the sport is changing so rapidly and there's so much information out there that you need some guidance, especially if you are a beginner. You need a way to cut through the noise and focus on the specific problems that are holding you and your dog back in agility. We created the Academy and the VIP program to help people like you get better at dog agility without the years of trial-and-error and mistakes that we went through. As a VIP, you’ll learn how to perform agility maneuvers and learn when to use them. You’ll also learn when to apply them on course and how to analyze course maps. You will also have direct access to us for help with your toughest training issues and handling questions. Most importantly, being part of the Bad Dog Agility VIP community will change the way you look at dog agility. 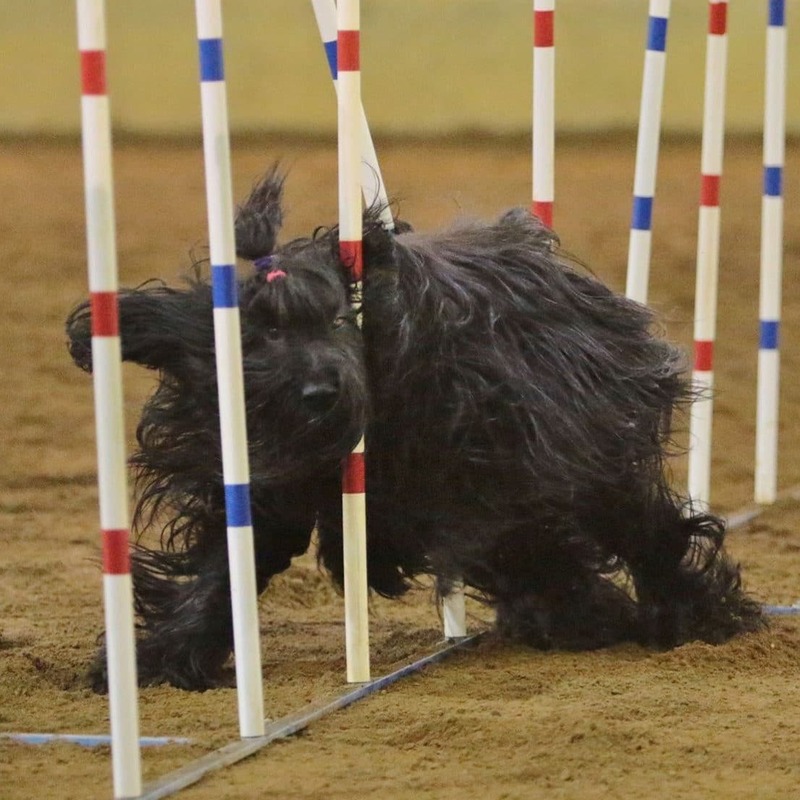 We routinely talk agility with top judges and competitors from around the world. We have spent years studying trends in course design, handling, obstacle training, and mental preparation. Our content is cutting edge, and we regularly bring in experts to speak about topics ranging from human fitness to canine rehabilitation, and more. We sift through the overwhelming amount of material out there and bring our members the best, current, and most helpful information. Ten years ago the most important part of dog agility was showing up for practice. You got better, and by the time you got your second dog, you understood the sport better and made less mistakes. It was a given that your first agility dog was your "practice dog" and the one who would suffer through your novice mistakes. However, the rapid expansion and evolution of the sport has made this model obsolete. Our VIP members are having rapid success with their agility dogs because they have access to information and feedback that didn't exist ten years ago. "They have a way of understanding the novice mind and breaking down complex agility maneuvers for beginners like me like no one else can. Their feedback and the VIP content has been key to my improvement as a handler and dog trainer in general. I would recommend the VIP Program to anyone looking for a true partner in their training and growth as an agility competitor." Are you bad with technology? You don't know how to upload a video to YouTube or Vimeo, and you're not very good at editing videos. You can barely post a photo on Facebook and you often forget your login and password. VIP members have their own technology point person—Sarah. She's an expert and she will patiently walk you through any issue you have one-on-one, in addition to the tutorials she's created to help people. If you can watch TV on the couch and videos online, then you'll do well with us. You might be worried that you're not ready to join the VIP. There's so much to learn and you are still learning the terminology of the sport. You're wondering if you should wait a year or two. This may be true with respect to live classes and seminars, where inexperienced dogs can't do all of the exercises, but as a VIP member, your experience will be tailored to you and your dog's skill level. 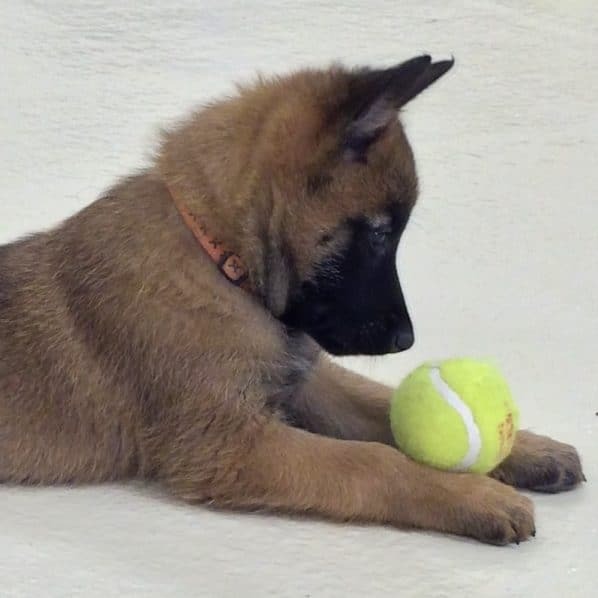 We have plenty of content on foundation and puppy work, and most importantly we have helped people completely new to agility learn the sport more quickly and avoid the many mistakes we made as beginners years ago. 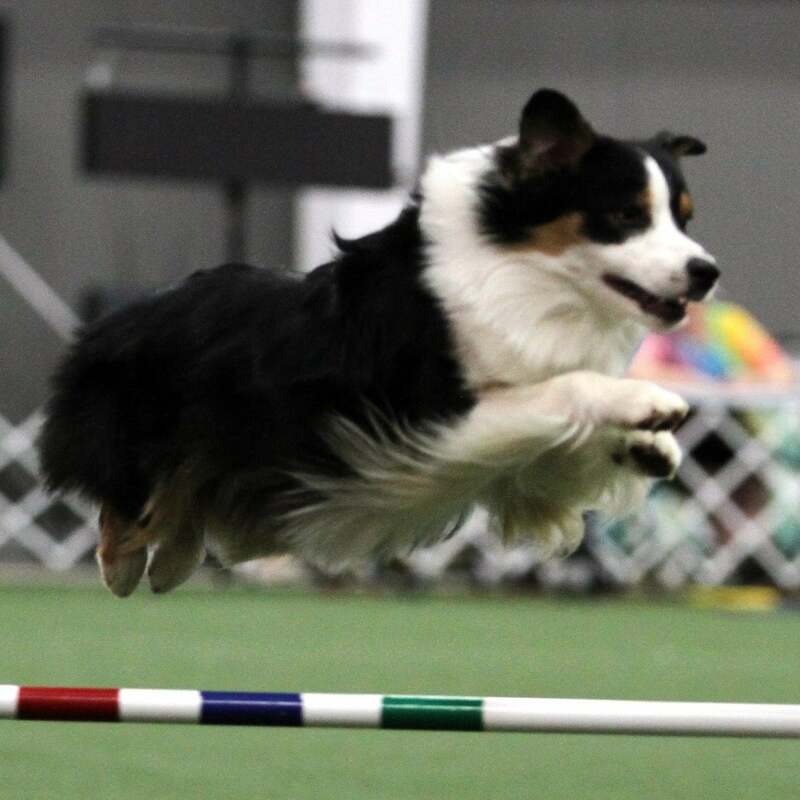 "I have never competed in agility, but I am entering my first trial this summer and that is in large part due to the information and what I have learned from the folks at Bad Dog Agility VIP. Thank you!!" Who can an instructor turn to when they need help? You'd love to have some support and some people you know are VIP members and they love it, but you're worried how it might look to your students or peers. Not to worry, instructors and judges make up a significant part of our membership as we allow everyone to use our courses and exercises for their own live classes. In addition, we welcome all handling styles and maneuvers and keep up with current training and handling methods. If we can't help you with a question, we will connect you with someone who can. You'll see how we explain difficult concepts to our members, and this will help you better communicate with your own students. Lastly, you can be a VIP member anonymously, opting to get your feedback by email. For various reasons, many people want to learn online and get feedback, but not in front of other people. "I especially like the training exercises and your discussion of lines, deceleration and cueing. I used much of that info in the classes that I teach as well as improving my own handling. Your classes are just the right mixture of training the dog and training the handler for me." Personalized handling feedback from Sarah, Esteban, and Jennifer on trial runs, practice sequences, and VIP exercises. Personalized assistance with your contact obstacle, weave pole, and start line problems. Individual help with ring nerves, course memorization, and visualization. 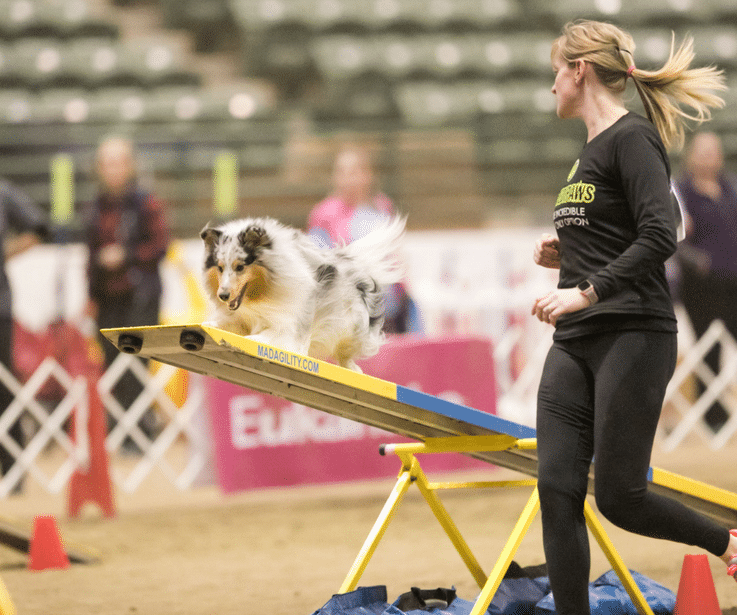 "Video analysis has completely revolutionized the sport of dog agility." Once you see yourself as your dog sees you, you’re ready to make the small but important changes in your verbal cues, body position, motion, arms, feet, and eye contact that will make your turns tighter, your dog’s path more efficient, and your times faster. Every few months we have a "pop up" Facebook group on common problem areas such as weaves, contacts, start lines, drive/speed/tugging, and jumping. you will earn stars for finishing challenges and prizes are awarded for the most stars. the challenges serve as high level proofing for skills. you will be motivated to fix problems you've let slide for months, or even years. 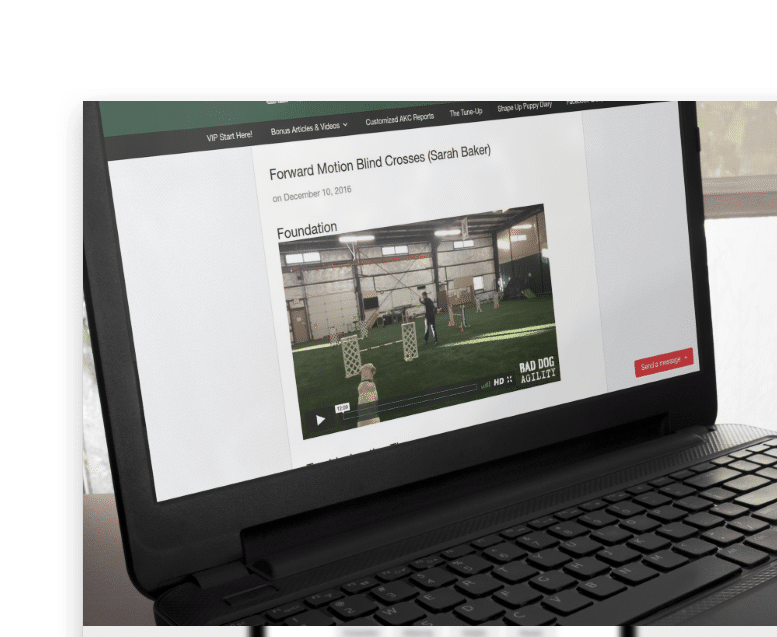 We’ve added lots of new foundation material in the past 18 months that include text and video showing you how to teach your dog important skills from the ground up: left and right, acceleration, tunnel cues, sends, post turns, bypass, tight turns, threadles, backsides, front crosses, serpentines, and blind crosses. 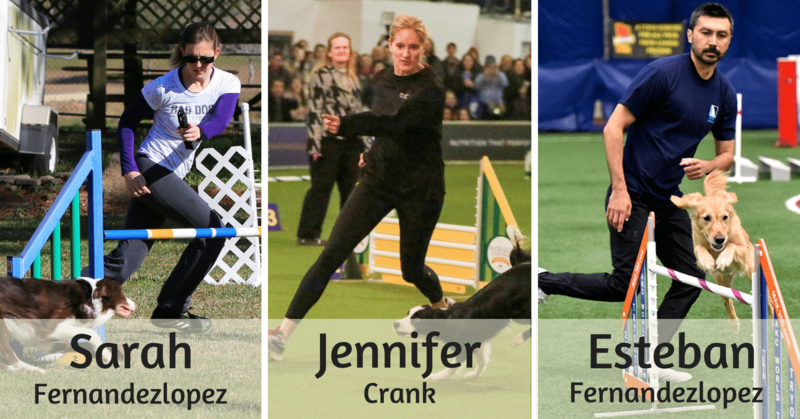 Everyone involved in the VIP program, from Sarah, Jennifer, and Esteban to sponsored athlete Sarah Baker and OneMind Dogs Consultant Jessica Ajoux , and the judges who design your practice courses—Ann Croft, Lee Gibson, Tamas Traj, and Anthony Clarke, loves the sport of dog agility. Inspiration and motivation can help you get through tough times; let us be part of your extended agility family. "a bargain at any price"
"I have learned so much in my first year as a BDA VIP. I love that I can print off drills, watch videos of different handling options and then walk out and give it a try. I don't think I've utilized more that 40% of what is offered and yet I still feel like being a VIP is a great deal. BDA VIP is a bargain at any price, especially if you train alone." Worrying about falling behind? Don't. When you join the VIP, you embark on a journey of self-directed learning. You choose where to spend your time and energy while we point you in the right direction. You’ll learn in minutes what took us years to figure out, and with practice, your performance will improve. Sarah, Jennifer, and Esteban provide feedback on your training and trial run videos, often utilizing the Coach's Eye to illustrate key points. Challenging exercises with a few jumps and a tunnel with video demonstrations and analysis. Designed by Tamas Traj, Anthony Clarke, Lee Gibson, or Ann Croft. Collectively, they've judged at AKC and USDAA trials, the AKC Invitational, Crufts, the WAO, and the FCI Agility World Championship. Coach's Eye analysis of a popular run from social media, usually from a big event, emphasizing handling execution, timing, and strategy. Learn to read and evaluate course maps, identifying common traps and handling options. Exercises designed to improve your performance on individual obstacles. Monthly VIP exclusive training videos by 2-time AKC National Agility Champion Sarah Baker. Periodic training videos by Westminster Champion Jessica Ajoux. We have partnered with Justine Davenport and Jessica Patterson of Shape Up Agility to bring you the latest in foundation training. If you were to try and create a similar VIP program for yourself, you would attend a weekly class, go to a few seminars, and have weekly private lessons—and it would cost you thousands of dollars every year. 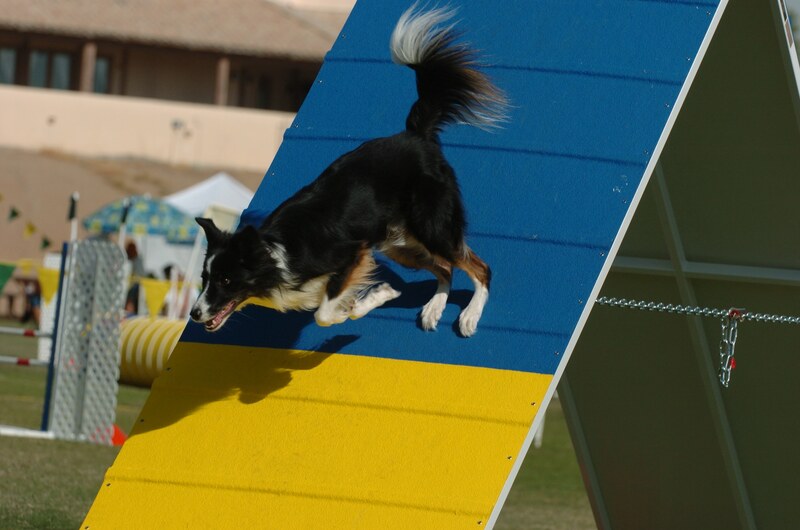 We started Bad Dog Agility to provide high quality, low-cost instruction for agility folks. 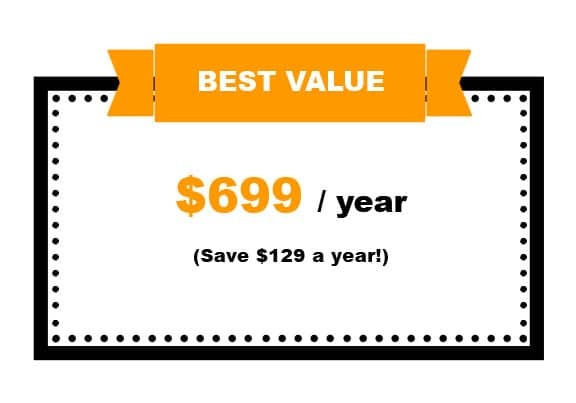 Keeping that in mind, we are very happy to offer the VIP for just $69/month—well below what you would pay if you tried to create your own version of it. Take a look at the chart below to get an idea of how much money you are saving by investing in the VIP program. Do nothing, and continue on your current course. Or you can invest in yourself and your dog by joining the VIP and trying our membership program. There's no risk to you—you can always try and then walk away if it doesn't work for you, because we have a 30-day money-back guarantee. You are fully protected by our 100% Satisfaction-Guarantee. If you're not thrilled with this course over the next 30 days, just let us know and we'll send you a prompt refund, no questions asked. ​Join the VIP Program Today! "Five Stars…2 Thumbs up. Whatever rating scale you choose, Bad Dog Agility is the best you can ask for at very low cost. Sarah and Esteban Fernandezlopez give you everything you need and those other things you didn’t know you were missing. I joined their VIP program and simply love it. 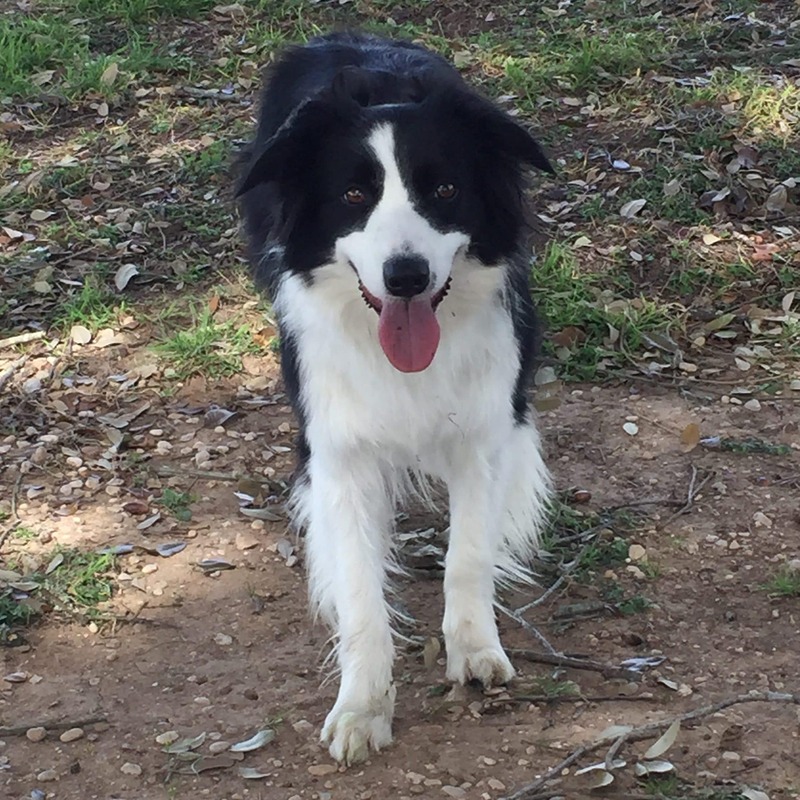 It provides exceptional breadth and depth for the agility enthusiast. In my opinion Sarah and Esteban offer the best array of programs I have ever encountered." "The fact I can video my sessions and review them and send them off via YouTube for my instructor’s review is priceless." Dog agility is our passion, and we look forward to sharing it with you. PS Register by noon CDT on June 27th to be entered in our "Early Bird" raffle. One winner will get a $300 Amazon Gift Card!